Taragui Vitality BOOST In A Pack Of 15 Pyramid Tea Bags! 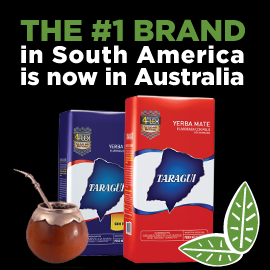 Taragui Vitality BOOST has two of the greatest exponents from the South American rainforest which is a powerhouse of natural medicines, For the first time, Yerba Maté and Guarana have been joined together to bring you superlative healing and energizing powers. 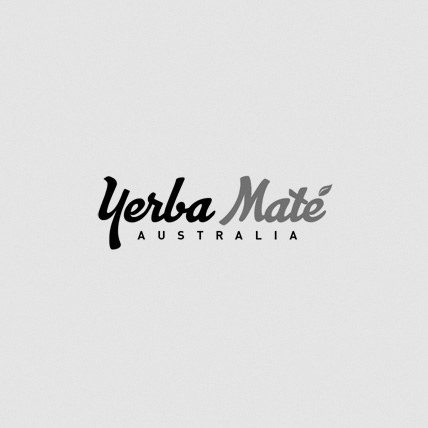 This amazing blend of herbs in Vitality BOOST includes Yerba Maté, green tea, licorice, mango-passionfruit flavour, ginseng, guarana, rose blossoms, corn flower blossoms and sunflower blossoms which not only smell amazing but also taste DELICIOUS.